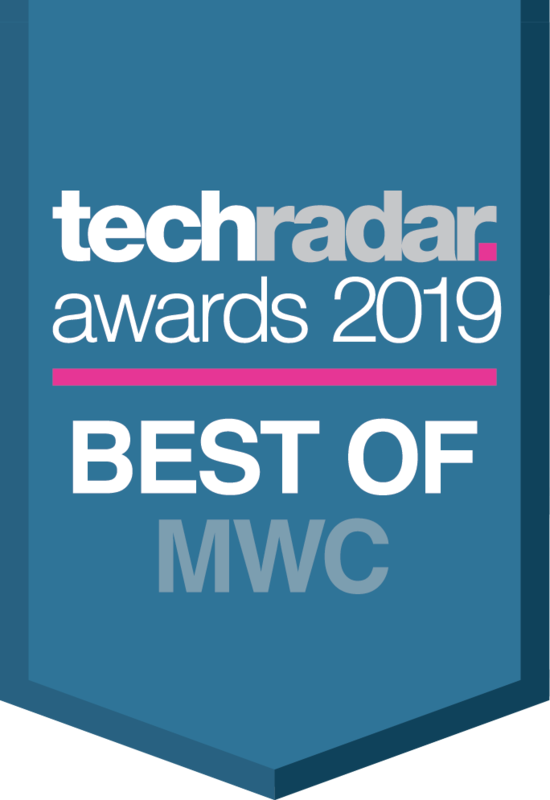 TechRadar gave the HUAWEI MateBook X Pro the “Best of MWC 2019” award for “merging performance with panache”. 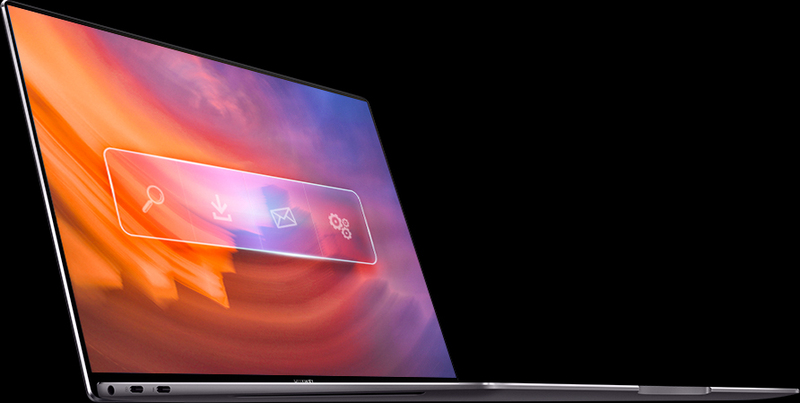 The 91 percent screen-to-body ratio and “super-sharp” display were called out as particular high points of a “winning design”. TechRadar is an online publication focused on technology, with news and reviews of tech products, especially gadgets. It attracts 47.3 million unique monthly readers. A display that lets you see more and do more. Sharing has been simplified, intelligently. The interactions across PC and mobile devices has never been easier. Now you can wirelessly and rapidly transfer files, record PC screen and copy text from device to device. Shake your phone and tap to record your notebook screen automatically for 60s. Recording will be saved to your phone for quick sharing. A new level of professional performance. 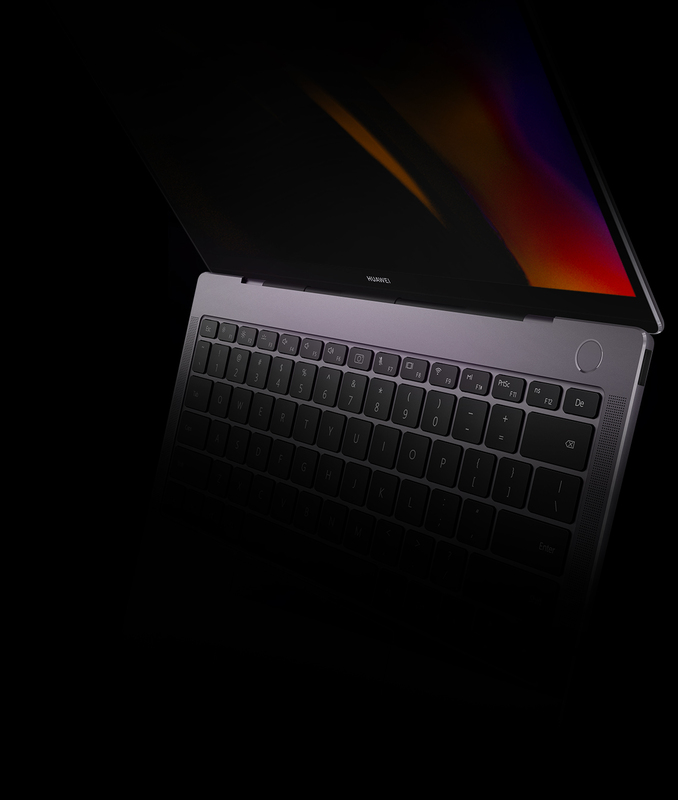 With an enhanced processor and discrete graphics, up to 16 GB of memory and up to 1 TB of fast SSD storage, the HUAWEI MateBook X Pro is built to provide all the horsepower you need. Incredible multitasking efficiency, faster image processing and smoother gaming experiences are now all in one. The upgraded high-speed Wi-Fi and Bluetooth 5.0 ensures better connection without any worries. The whole new Thunderbolt™ 3. At full speed. 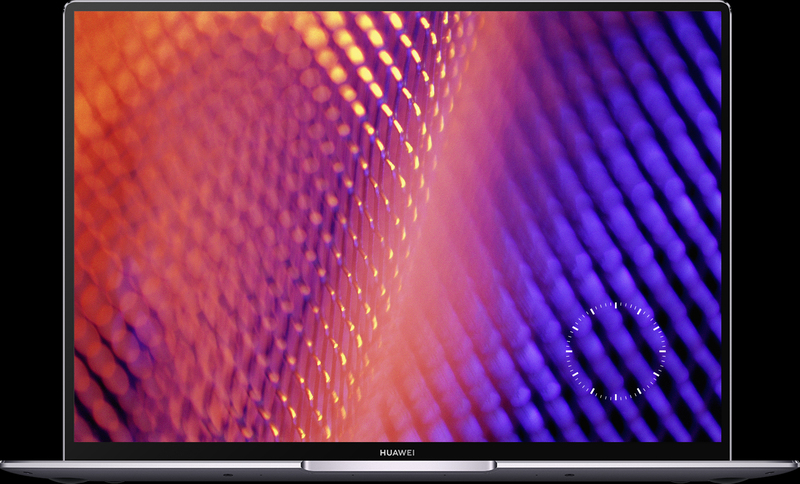 At up to 40 Gb/s, Thunderbolt™ 3 brings lightning speed and performance to USB-C, creating one thin, reversible and versatile port. You can transfer data, charge, connect to 4K displays or external graphics with this single port. A 4K movie transfer can be finished within 30 seconds. Stay powered for all-day long. A monstrous 57.4 Wh10 battery packed into the slim body provides up to 13 hours of video playback11 on a single charge. Enjoy movies on your long flight without plugging in. Creatively designed to protect your privacy. 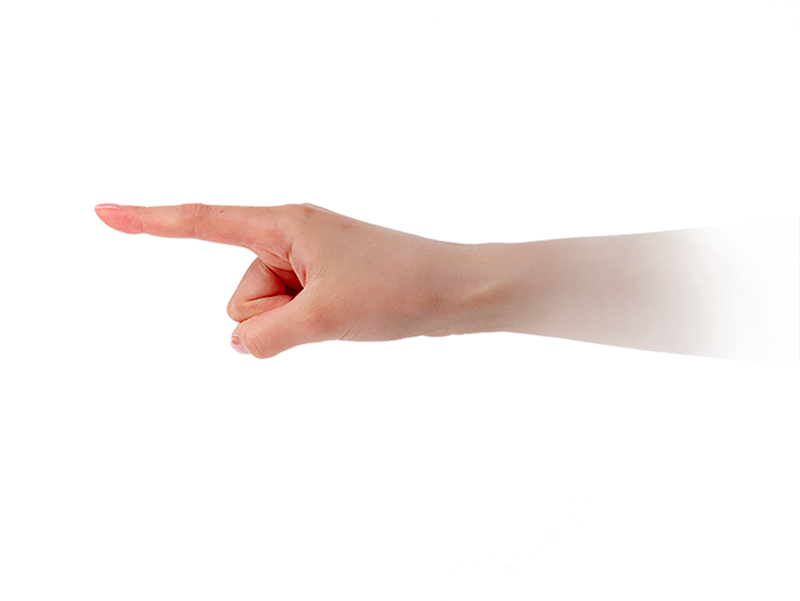 The power button can also detect your fingerprint to let you quickly and safely access the desktop with just one touch. 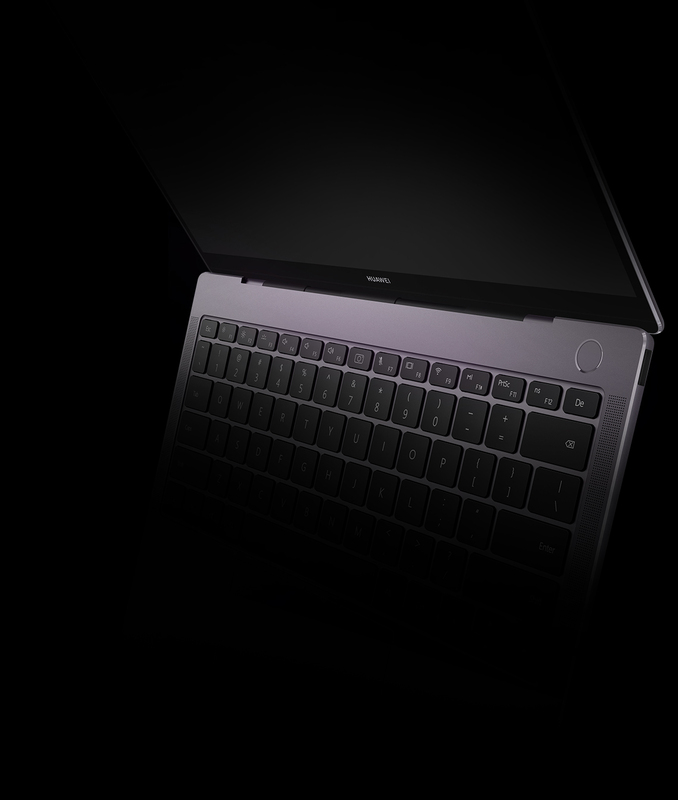 The camera sits discreetly on the keyboard and pops up only when you want it to. An extra safeguard for your privacy. Moving sound all around you. The powerful quad speakers and split frequency set-up, offers you woofers with deep and resonant bass and tweeters with clear treble. The Dolby Atmos® Sound System minimises distortion and captures details to create a more immersive experience that puts you inside the action. Feel the rich, crisp, moving sound all round you. Voice is heard, command is clear. Featuring quad microphones, the HUAWEI MateBook X Pro can accurately pick up your voice from 4 meters away.12 The Cortana and other voice-enabled apps can clearly hear and support you easily. 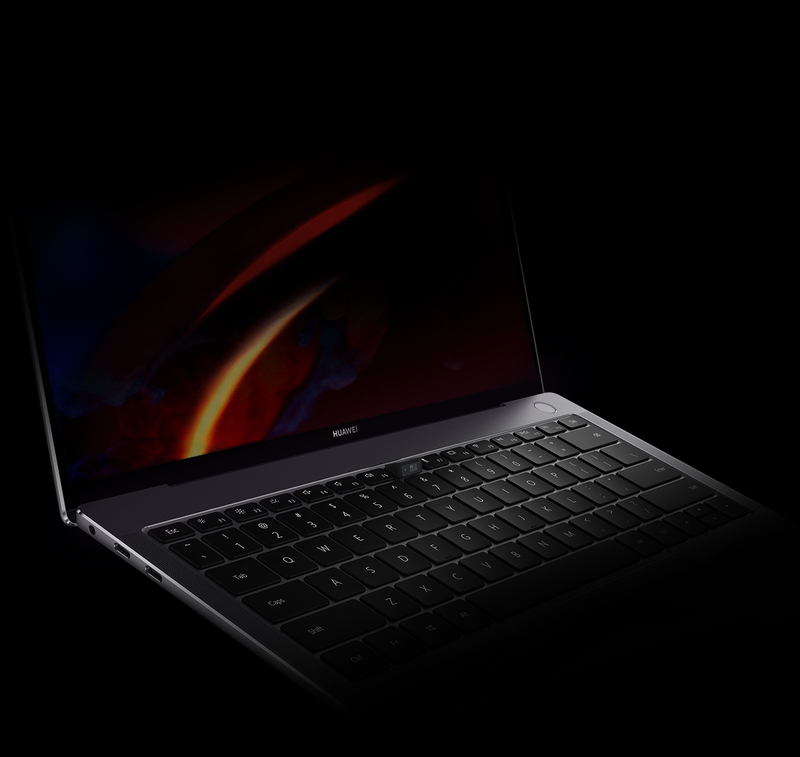 A professional notebook that's also portable. The elegant metallic body with perfect diamond cutting and sandblast finishing is just 14.6 mm thin and weighs only 1.33 kg. Comfortable to take it anywhere for work or entertainment. 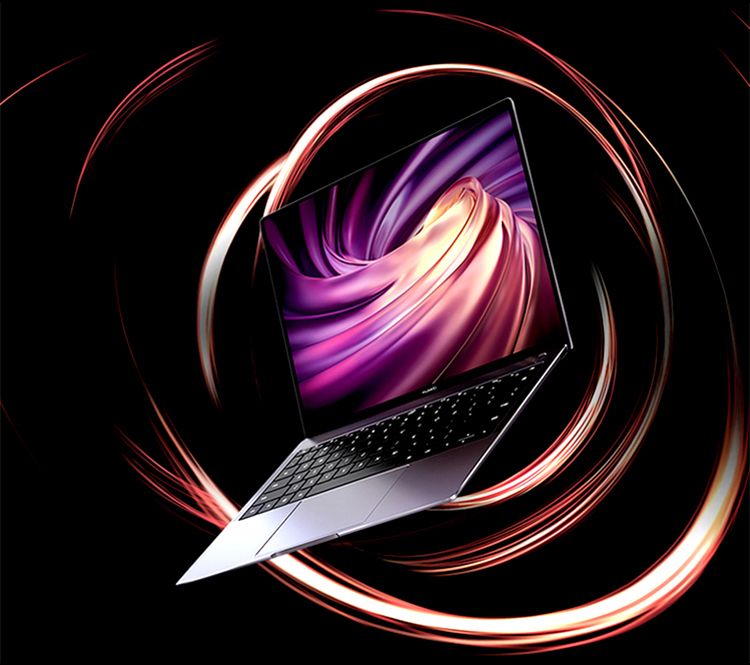 This feature is only available in HUAWEI MateBook X Pro with PC Manager version 9.1 or above. 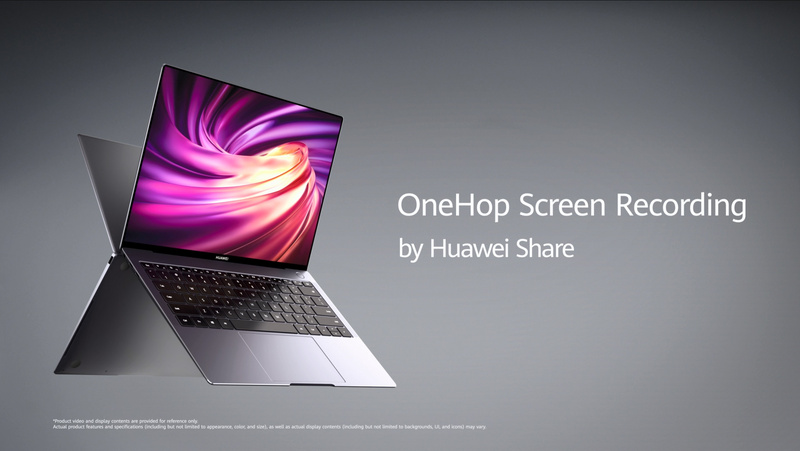 The OneHop feature is only supported on Huawei smartphones HUAWEI Mate 20, HUAWEI Mate 20 X, HUAWEI Mate 20 Pro, HUAWEI Mate 20 RS, installed with EMUI 9.1 or later, and HUAWEI MateBook X Pro installed with PC Manager version 9.1 or above. 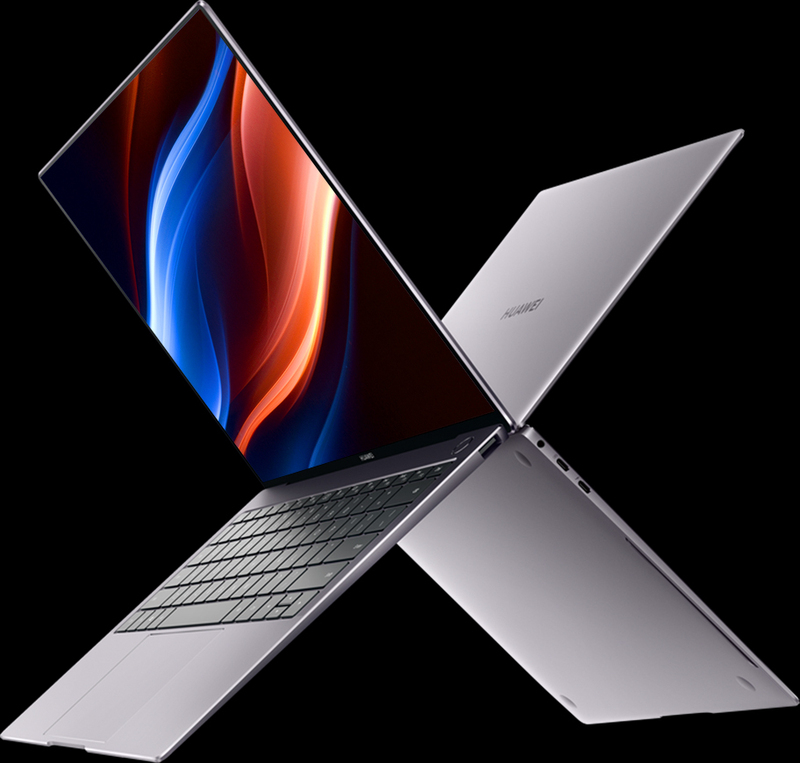 This feature supports transfer of text files, PowerPoint, Word, Excel and PDF, HUAWEI MateBook X Pro opens the aforesaid files with Microsoft Office. Huawei Smartphone opens the aforesaid files with WPS application. 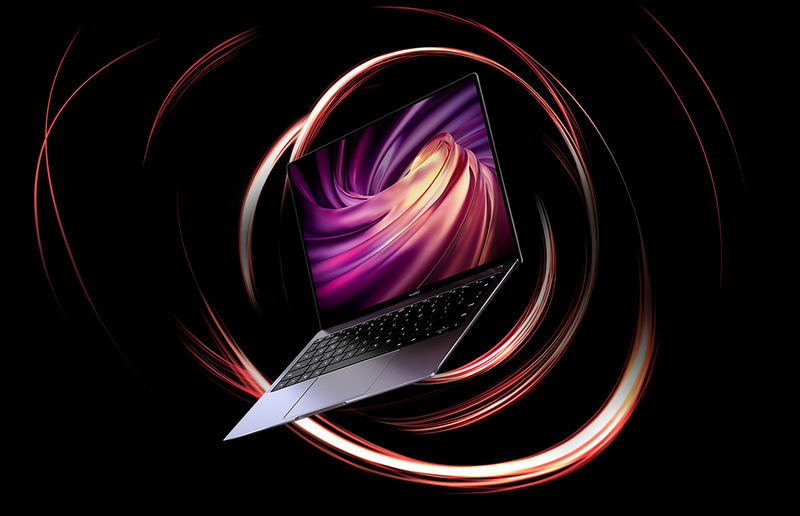 Transfer rate is based on Huawei internal laboratory measurement between HUAWEI Mate 20 and HUAWEI MateBook X Pro, and may vary depending on factors such as wireless signal interference, network condition and phone model. The Clipboard sharing feature is only supported on Huawei smartphones HUAWEI Mate 20, HUAWEI Mate 20 X, HUAWEI Mate 20 Pro, HUAWEI Mate 20 RS, installed with EMUI 9.1 or later, and HUAWEI MateBook X Pro installed with PC Manager version 9.1 or above.This feature is available on limited application from Huawei smartphones and HUAWEI MateBook X Pro. 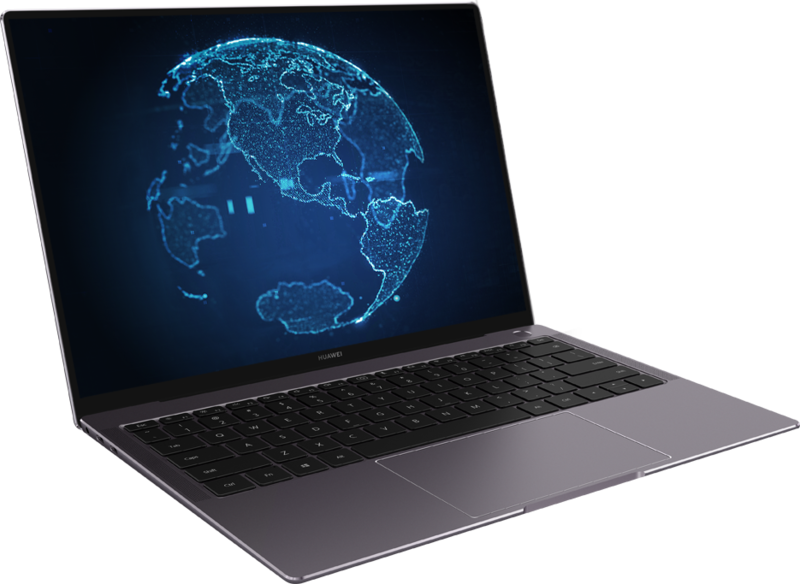 The HUAWEI MateBook X Pro offers both Intel® core™ i7 8565U and i5 8265U processor versions. Data from HUAWEI laboratories. Actual battery life may vary depending on settings and usage.